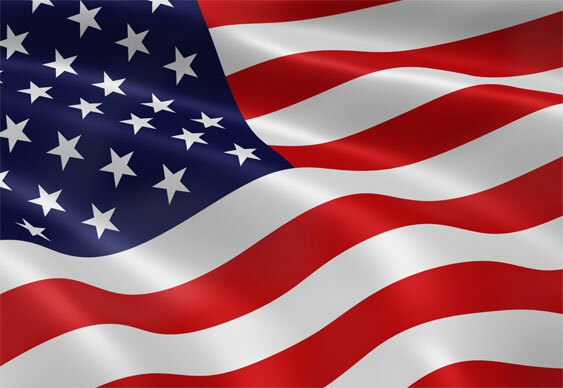 Despite a turbulent 2014, New Jersey's online poker market enjoyed an upswing last month giving hope to those involved in the US gaming community. In a press release sent out by NewJerseyCasinos.com, the latest stats have showed a 7.1% increase compared to December. That growth means a second consecutive upswing for the State's online gaming economy. Leading the way at the top of the revenue tree was partypoker and its partner, Borgata, with an overall profit of $1,283,746 up from $1,109,781.00 in December. Also proving that sharing is caring was 888 and WSOP. Thanks to a recent playerpool sharing initiative, the two sites managed to up their monthly hauls by almost $500,000. "The second successive upswing for New Jersey's igaming community is another sign that the industry is beginning to find its feet. Mixed results in 2014 caused some to question the viability of the State's online ecosystem; however, the first month of 2015 has shown that the Garden State is beginning to bloom." Although some commentators have taken a negative stance against the US online poker over the last few months, it does seem that the industry is beginning to find its feet. With states such as New Jersey now beginning to show a consistent upwardly trend and Sheldon Adelson's anti-online poker campaign losing ground, the outlook for 2015 certainly looks a lot brighter than many would have predicted.